The perception of replacement cards. Since these are essentially just swap outs for damaged cards of the same serial number, replacement cards can be quite valuable and collectible. Even though the serial number is hand written directly onto the card, it still exists. The hand serial numbering just makes it that much more rare and unique, and as a result much more valuable than if the serial number didn't exist at all. Also consider this, for the replacement card to have entered the market, a customer would have had to pull a damaged card and had the desire to take action by contacting the manufacturer to issue a formal complaint. This action, in and of itself, is an incredibly rare human occurrence. Manufactures don't actively market this sort of accommodation and rightly so, it could lead the customer to believe they're to expect to find damaged cards in packs. This is a very sensitive branding issue and it's not in the companies best interest to actively broadcast how they'd manage customer complaints surrounding damaged cards. While any company with any degree of stakeholder interest should absolutely manage customer satisfaction, it should be managed carefully behind the scenes. Leaving general contact information is one thing; telling your customers they might get damaged cards is a whole other can of worms. Why does my card not have a serial number at all but should? Most, if not all, of the stuff we see in the market that's not serial numbered but should be is printer scrap. In manufacturing, to check for quality, a run of the product is often produced for review and final approval. 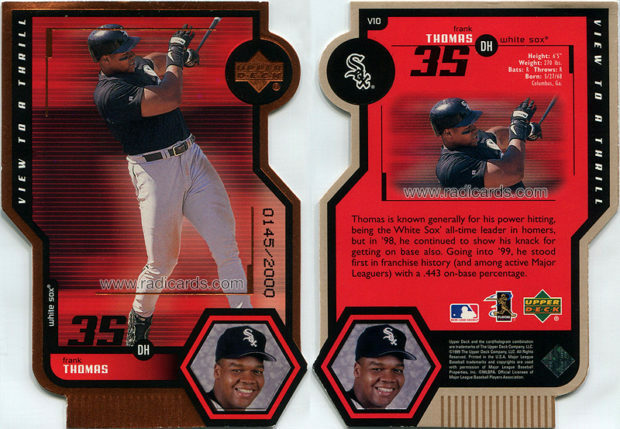 The result, in this case, is a version of the card without the serial number that's otherwise identical to the final pack-issued serial numbered version. Even though these versions are much rarer than the standard pack-issued serial numbered examples, non-serial numbered versions are commonly seen in the marketplace. While they weren't intended for public release, they've made their way into the market in a variety of different ways over the years i.e., employee backdoor, equity liquidation and bankruptcy, company buyouts, etc. The perception of non-serial numbered cards. Generally speaking, only hand serial numbered examples qualify as replacements. Most, if not all, non-serial numbered cards are just results of the quality check process. They're fun to add at the right price, which is another point. These non-serial numbered versions typically only appeal to a very niche type of collector i.e., player collectors (and not all of them). 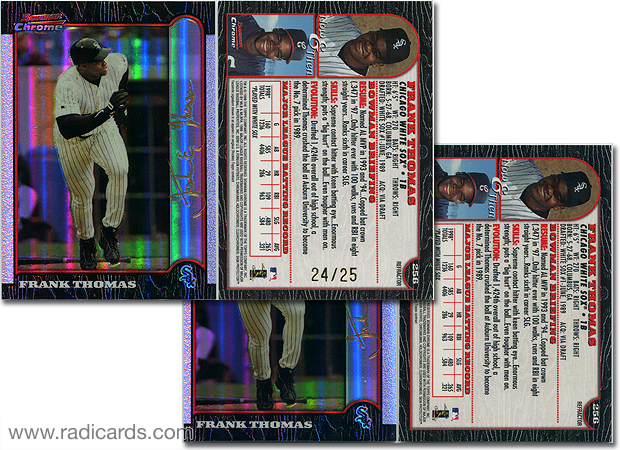 Many collectors qualify these as proof cards and much prefer the official pack-issued serial numbered variety. 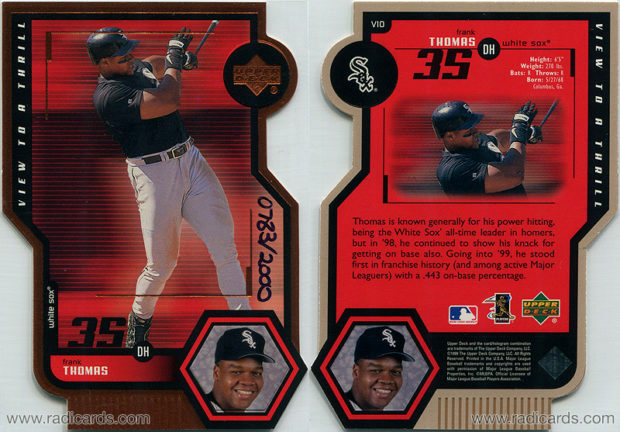 That said, strong returns for non-serial numbered examples are statistical rarities. I'm not saying the non-serial numbered cards don't have value. I'm just saying they may not hold the same monetary, esteem, or intrinsic value as that of the official serial numbered variety, which makes them by design less valuable and as such less collectible.